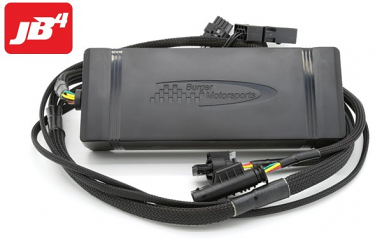 Burger Motorsports performance tuners ramp up horsepower and torque in many VW, Audi and BMW vehicles. 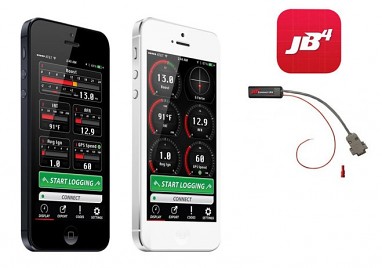 Best known for their JB4 tuners, Burger tuners make any compatible car track-competitive. 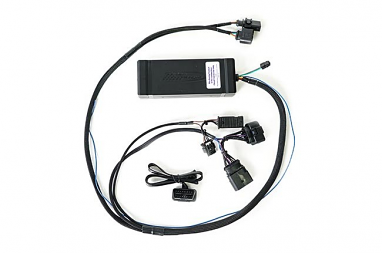 Even the economical Quick Install Beta adds 40 horsepower in seconds to some BMWs. 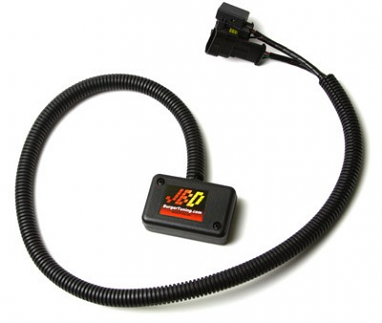 Burger also offers performance tuners designed specifically for BMWs with the N55 turbo. 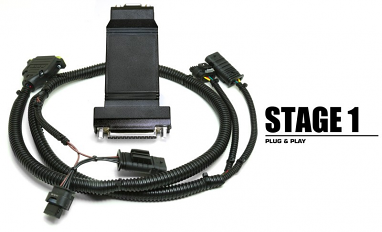 Stage 1 tuners automatically determine whether your BMW has an N20, N55 of S55 turbocharged engine. 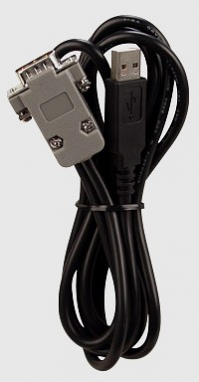 Also available are Audi tuners for vehicles based on the MLB platform, including the A4, A5, A6 and Q7. 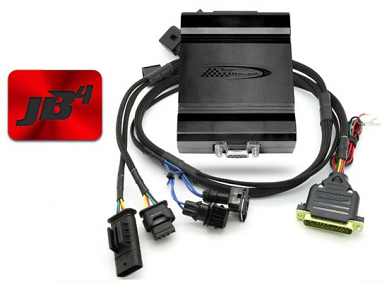 MQB platform cars also are compatible with tuners, including the Audi A3, S3 and TT, and MK7 VW Golf, Golf R and Jetta. A wide range of Audi/VW applications are available, including for vehicles with 1.8T, 1.8T Gen3, 1.8 TSI, 2.0T, 2.0T Gen3 GLI and 2.0 TSI engines. 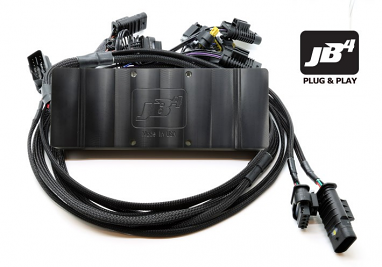 Burger Motorsports F Series JB+ Quick Install Tuner 35 extra wheel horsepower in seconds!